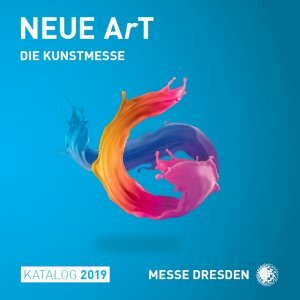 NEW ArT DRESDEN 2019 - previus Exhibitions bei Kunst ist! Bernhard Berres / erot­icARTist / finared-FineArtEdi­tion / KUNST.IST! Some erot­ic art we will show in a sé­parée. The NEW ArT Dres­den will take place to­geth­er with the room & style from 4 to 6 Janu­ary 2019 at the MESSE DRESDEN. There is a cata­loque with all artists of the fair, show­ing a short­por­trait, con­tact-de­tails and an art­work of each artist. 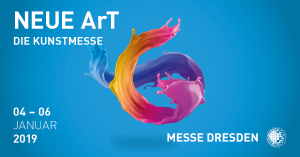 The cata­loque is avail­able dur­ing the fair at the en­trance and at the space of KUNST.IST! An ex­cerpt of the cata­loque you can see here.